We also have Formax Pressure Sealers! 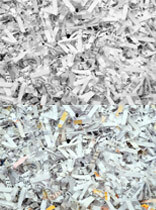 We repair and service all brands of shredders, including the following: Fellowes, Swingline, Amazon and less known brands. 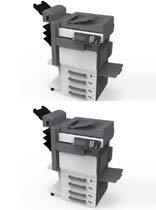 We also repair architectural plotter printers and thermal label printers. 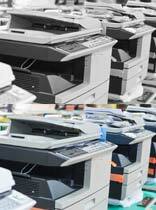 At Arizona Printer & Copier Specialists we repair all major brands. With 14 years of experience we make sure the job gets done right. 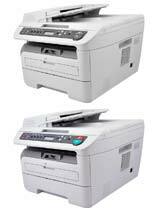 We are HP, Epson, Xerox, Brother, Sota and Fujitsu Certified. 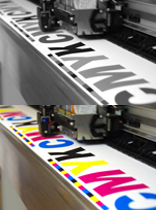 We also provide toners and inks, either genuine or compatible. Content © 2019 azprintercopier.com, All Rights Reserved.